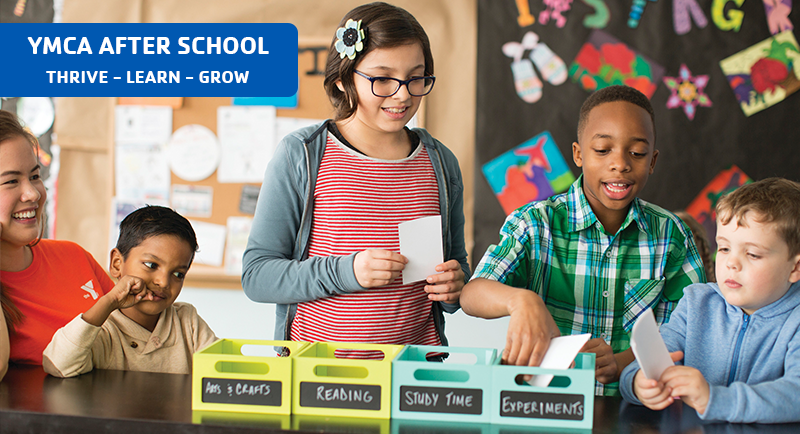 The Y makes the most of your child’s after school time by offering active learning opportunities designed to engage and expand young minds. Housed in large, open spaces inside local schools, YMCA After School Care gives your child the opportunity to get to know their schoolmates better as they engage in active play and collaborate on fun projects. In the process, they’ll continue to develop the physical, educational, emotional and social skills which are proven keys for success. As a leader in youth development, the Valley Shore YMCA serves over 200+ children ages 5-12 on a daily basis providing safe, quality, affordable afterschool care in seven schools along the Shoreline. Enrollment is open to any child, ages 5-12 years old who is a student of the school/district in which the site is located.